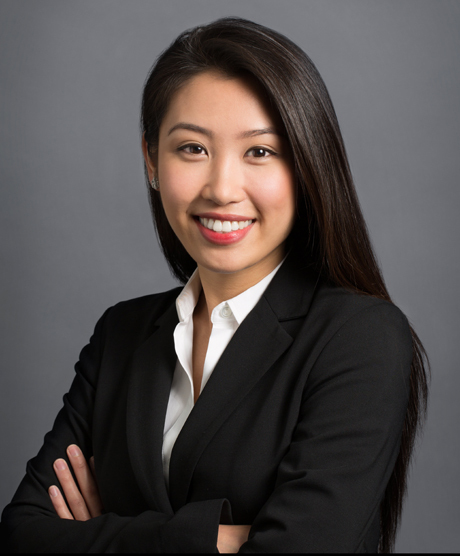 Ms. Fang Jordan joined Athyrium in 2015 and currently serves as a Vice President. Prior to joining Athyrium, Ms. Fang Jordan was an Associate Consultant at L.E.K. Consulting, focusing on the healthcare sector. At L.E.K., Ms. Fang Jordan performed commercial due diligence, market opportunity assessments, and strategic growth projects for healthcare companies and private equity investors. Ms. Fang Jordan graduated from the University of Pennsylvania in 2012 with a B.A. in Health and Societies and a minor in Biology.